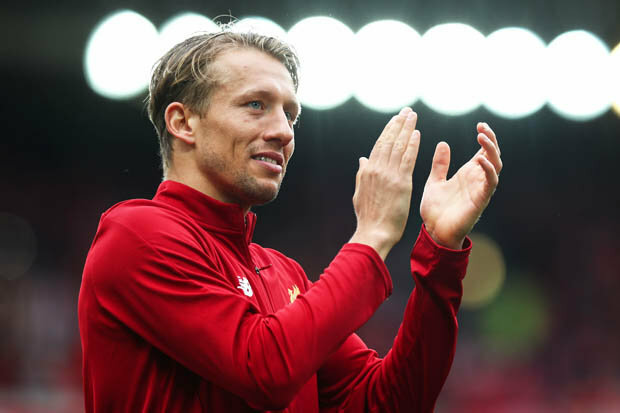 Brazilian midfielder Lucas Leiva had ended his decade-long stint with Liverpool to join Serie A club Lazio in a £5 million deal. The versatile midfielder had a year left on his previous Reds contract, but he had been told to find a fresh club with manager Jurgen Klopp on the search for a new enforcer. Leiva joined the Merseyside outfit from Gremio back in the summer of 2007 and had racked 346 appearances across all competitions, whilst lifting the League Cup in 2012. Leiva arrived in what was a transition period under former boss Rafael Benitez, and this reduced his success in terms of trophies. "Liverpool is one of the greatest clubs in the world, and my intention had always been to spend the rest of my career here, but the less I have been able to play, the more I have realised that I need to go to another club if I want to play as much as I possibly can. It is for that reason that I will be joining Lazio, which means my sadness at leaving Liverpool is accompanied by a real excitement that I will be representing one of Italy's great clubs." Leiva had apparently received an offer to return to Brazil with hometown club Gremio whilst Benitez was also deemed to be eyeing a reunion at Newcastle United. However, he has decided to extend his playing at Lazio, who are in next season's Champions League via their fifth place finish in the Serie A last term. Leiva is expected to take up a regular role in the centre of the park after the Capital outfit sold off their captain Lucas Biglia to AC Milan for £15m this summer.